Stand-out styling. Innovative i-cockpit. Excellent quality. Superb EAT8 torque converter automatic. 2019 Car of the Year Contender. Initially limited engine choice. Limited UK market for this type of car. 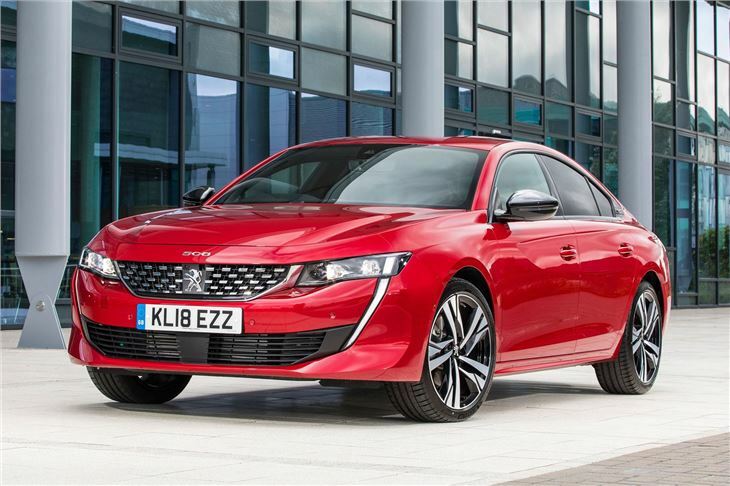 The 508 represents the pinnacle of PSA's attempt to move the Peugeot brand upmarket and in this it succeeds admirably. A virtually 'all new' car with only engines carried over and even those much improved it impresses not just with its look but with its outstanding 'anthropometric' i-cockpit, ergonomically designerd to accoomodate the different torso to leg ratio of different people. . 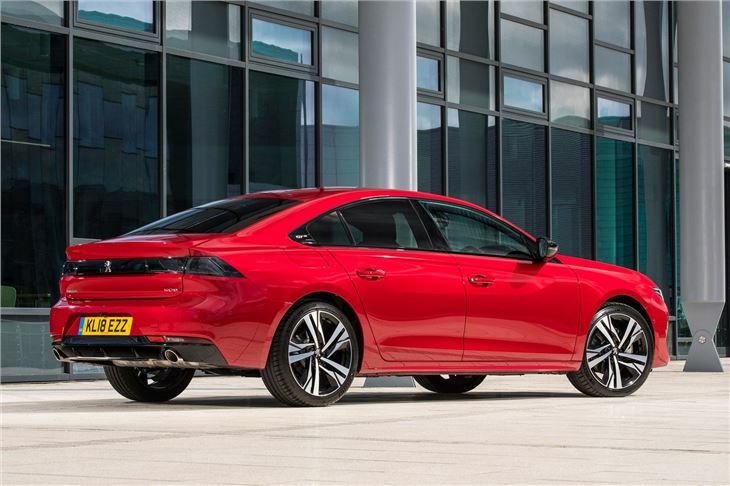 The new 508 certainly looks imposing, with an aggressive front design that features sweptback LED headlights and a huge upright grille. 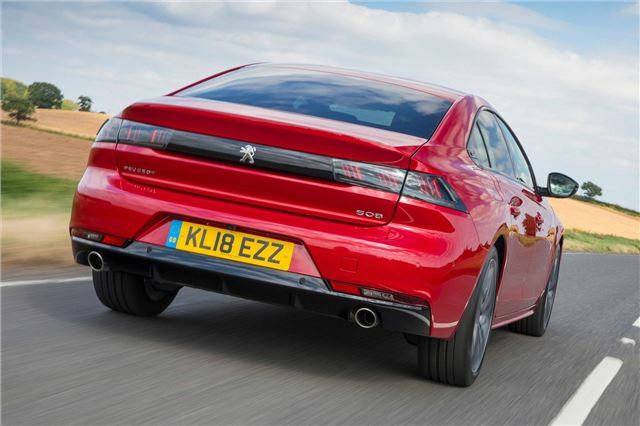 The slung back look is complemented by frameless doors and wheels that have been designed to fill the entire arches. 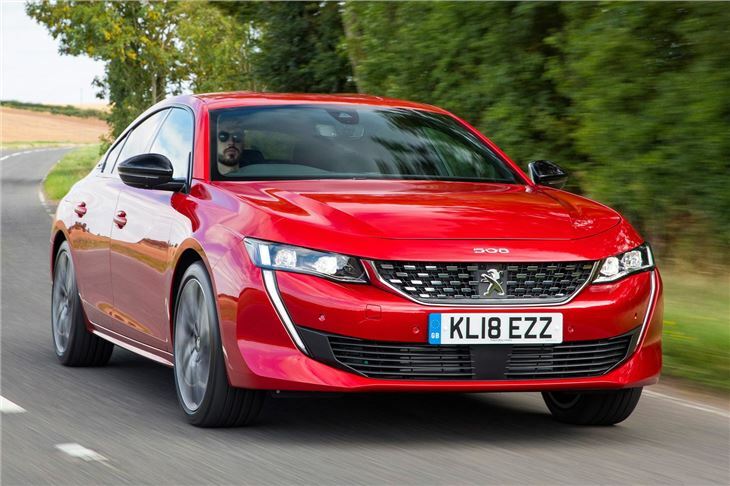 Available with a range of petrol and diesel engines as well as, from 2019, a plug-in hybrid version, the 508 is billed as a much more driver oriented car than the outgoing model. 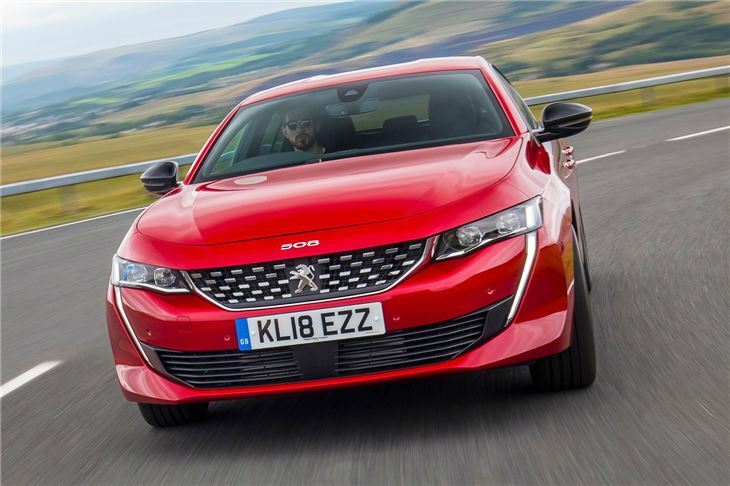 It’s not quite in the same league as the BMW 3 Series or Jaguar XE in terms of driving dynamics - thanks mainly to the overly light steering - but it’s pleasant enough for most drivers. Inside the 508 gets the latest digital i-Cockpit system, with the traditional instrument binnacle replaced with a 12.3-inch screen that can be customised with maps, route directions and in-car data. 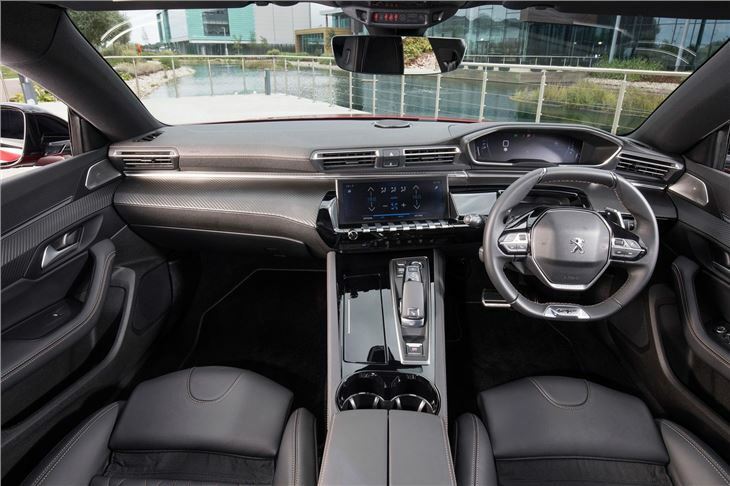 A 10-inch colour screen dominates the minimalist dashboard and the layout mirrors the 3008 with neat aircraft-styled switches providing useful shortcuts to all of the touchscreen controls. There’s plenty of space for four adults to fit comfortably - although adults in the rear might find the seating position a tad awkward - while the 487-litre boot should provide lots of everyday practicality for company car drivers and family buyers alike, with a wide opening and 60/40 split rear seats. 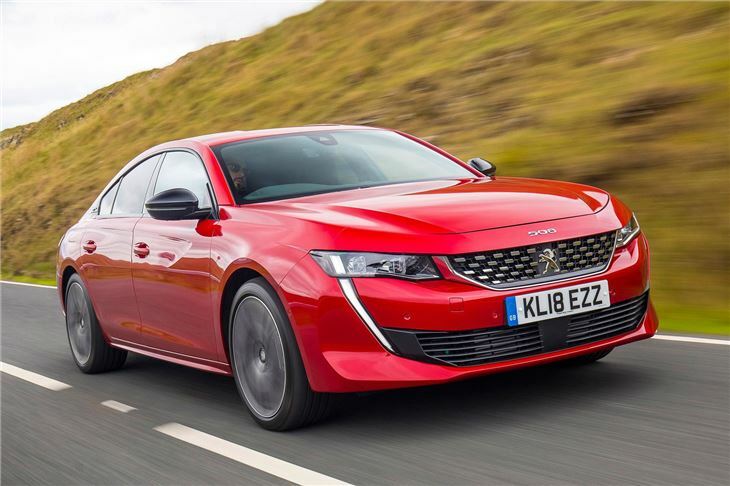 Peugeot’s flagship model can also be equipped with an array of semi-autonomous driver assistance tech that include a new night vision system that'll use an infrared camera to detect pedestrians at night, and apply the brakes automatically should they step out in front of the car.